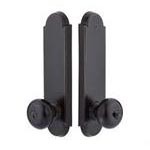 Single Sided, Single or Double Cylinder Deadbolts. 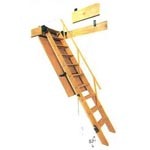 Includes both 2-3/8" & 2-3/4" Backsets. 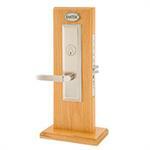 Electronic deadbolts now available. 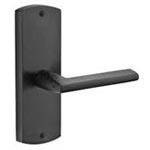 Electronic Handleset, Deadbolt and Leverset Locksets. 2-year warranty on the electric components. 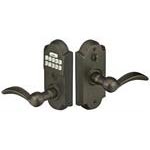 Electronic, 2-Sided, Mortise and Tubular Handlesets available. 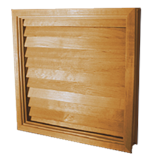 Passage, Privacy, and Dummy Sets in various Finishes and Rosette styles. 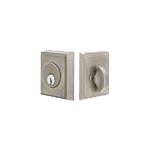 Mortise Entrance Locksets - Knob by Knob and Lever by Lever. 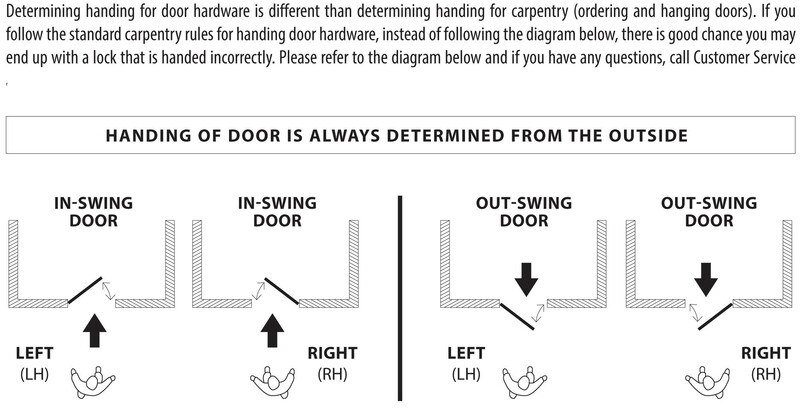 Standard ANSI A115.1 Mortise Door Prep. 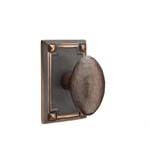 Door Pulls (now available in Back to Back) and Push & Pull Plates in several styles, finishes, and sizes. 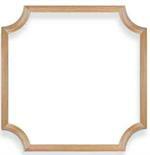 Passage, Privacy, Dummy - Keyed or Non-Keyed in Brass, Sandcast or Lost Wax Cast Bronze, Wrought or Stainless Steel. 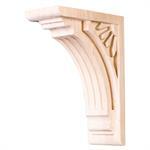 Narrow trim locksets also available. 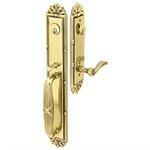 Brass Single & Two Point Locksets available in Dummy, Single and Double Cylinder.